Mark your calendars! 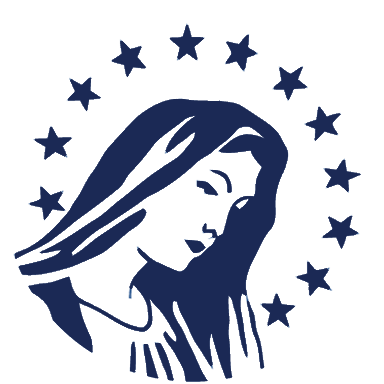 We are excited to announce that the Mother of Divine Grace School Baccalaureate Mass and Commencement Ceremony for the Class of 2018 will take place over Memorial Day Weekend 2018! May 25th, 2018: Mandatory Rehearsal on Friday evening. May 26th, 2018: Baccalaureate Mass at Thomas Aquinas College, Commencement Ceremony, and reception to follow. We are still in the midst of setting up the event registration details, so please look more information in the coming weeks, including registration information, accommodation recommendations, Commencement Ceremony location, etc. Please feel free to email with any questions or suggestions! We are excited to confirm these commencement details and can’t wait to welcome the MODG Class of 2018 and their families to Southern California!